The Hip Hop Film Festival’s founder, C R Capers has been identified as a “disrupter” in the over-saturated film festival space, making it a perfect showpiece for tech giant Pinger and their app for entrepreneurs aptly named Sideline. Sideline is the fastest growing phone solution for businesses, teams, entrepreneurs, freelancers and anyone who needs a second number. 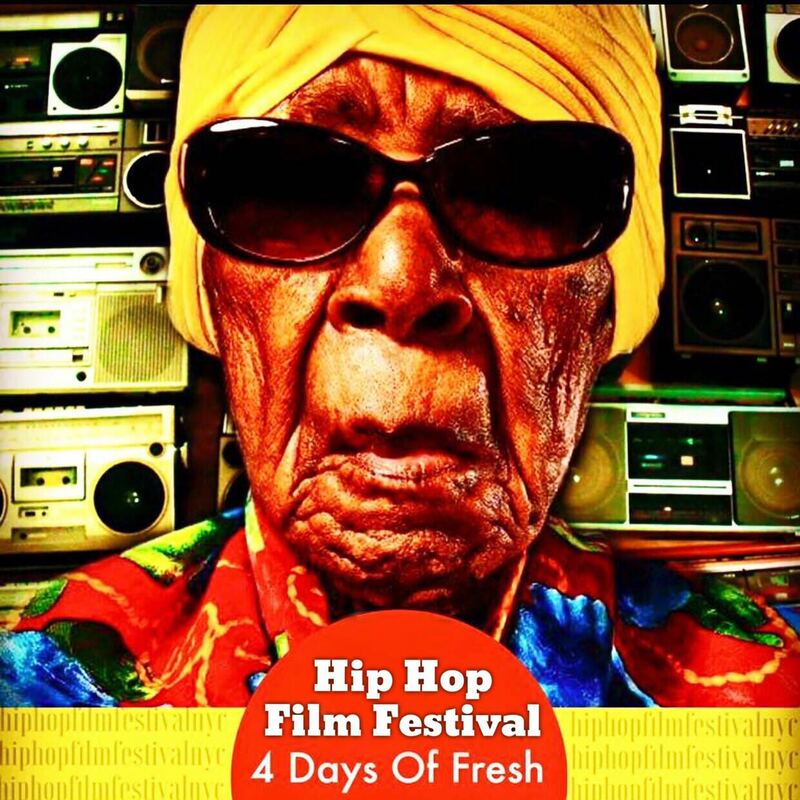 CR Capers was identified as an mobile entrepreneur who depends on technology to grow, making the partnership between The Hip Hop Film Festival and Sideline a perfect pairing. Check out the sneak preview of the ad campaign below.